I remember a time when Souled Out used to be the few places on the fringes of PJ area for great food, drinks and lepaking with friends...having a difficult time making my mind up from their colourful, thick food menu that offered a wide mix of western cuisine and local-favourites, before finally settling down with my go-to fried beef noodles, sake san pizza or the sinful gosht palak... Then washing it down with their happy hour priced cold pints of beer and their infamous mojitos. I can't believe it's been 21 years and they have since branched out from Sri Hartamas to five other locations at Ampang, Bangsar South, Kota Kinabalu and Taman Tun Dr Ismail. To kick off their 21 years journey, SOULed OUT threw a big party and soon, they'll be rolling out a new menu and all-new outdoor kitchen in the months to come. Happy Birthday again, Souled Out! You're finally old enough for a drink! :) A big congratulations to Michele Kwok, Freddy Choo and the entire service team. 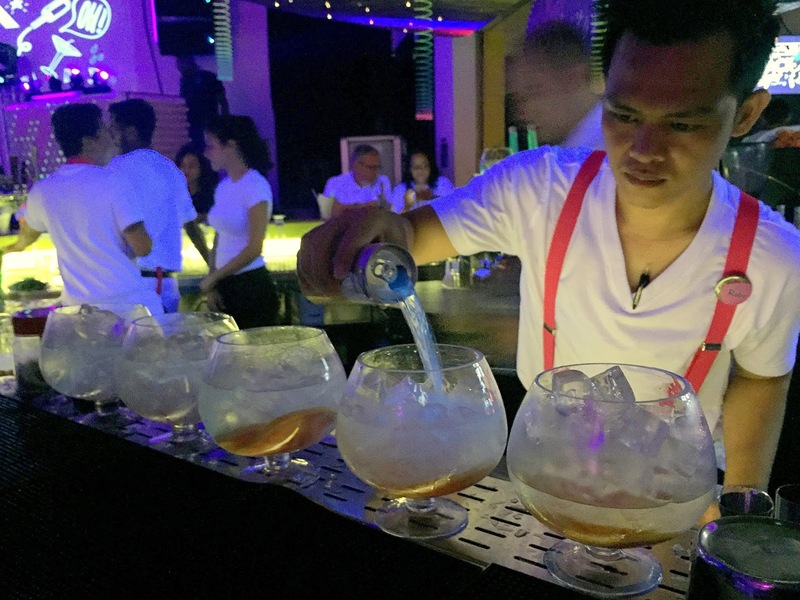 Giant bowls of Glow G&Ts! 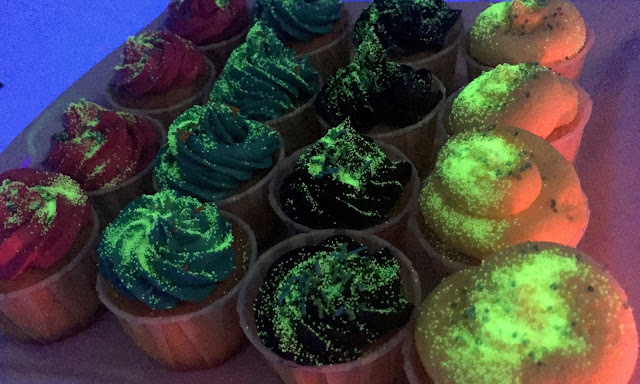 Awesome glow in the dark cupcakes! Whisky Live Singapore 2017 - Bigger and Better.